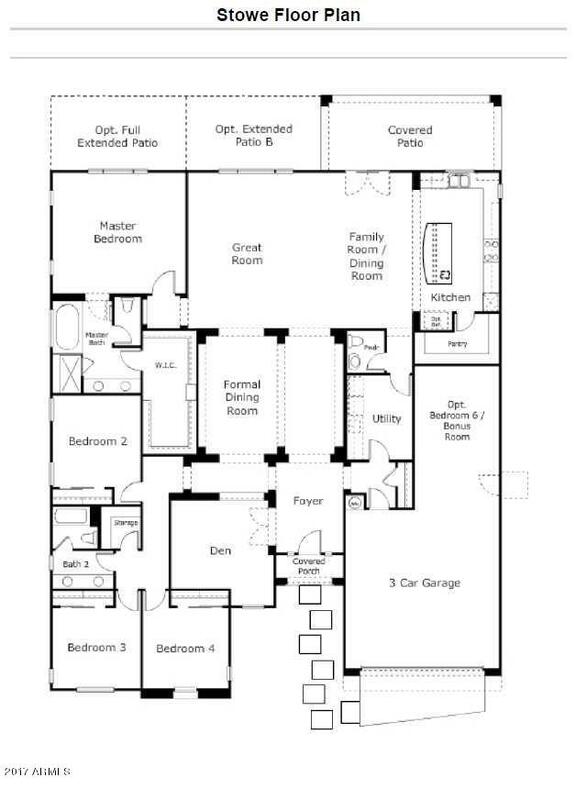 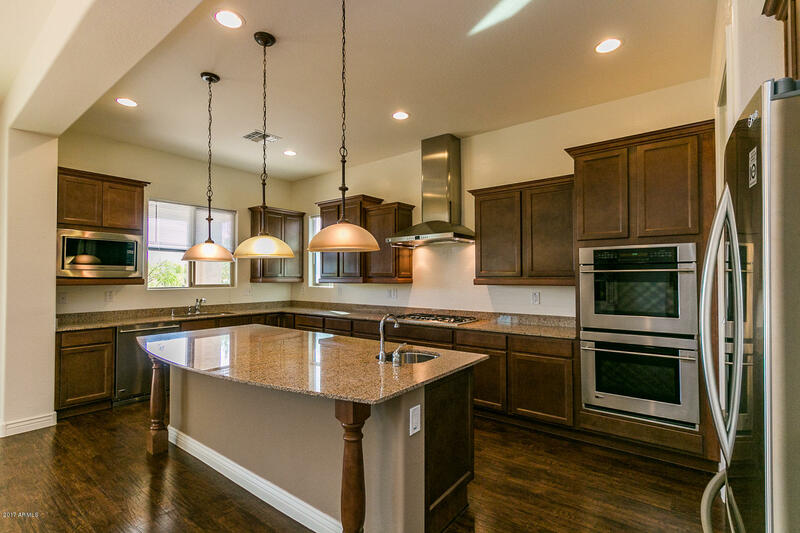 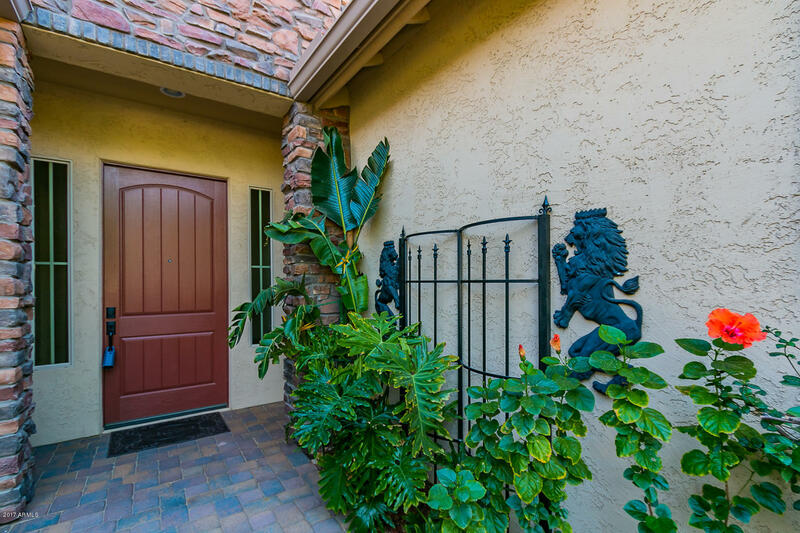 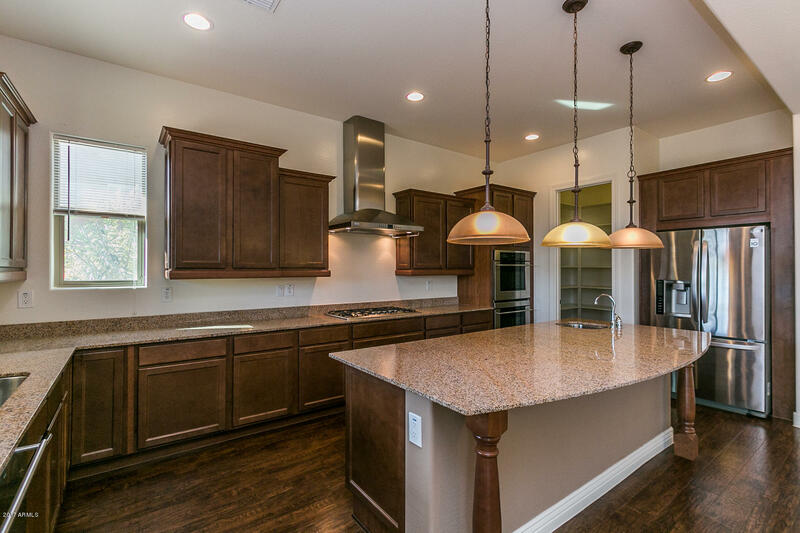 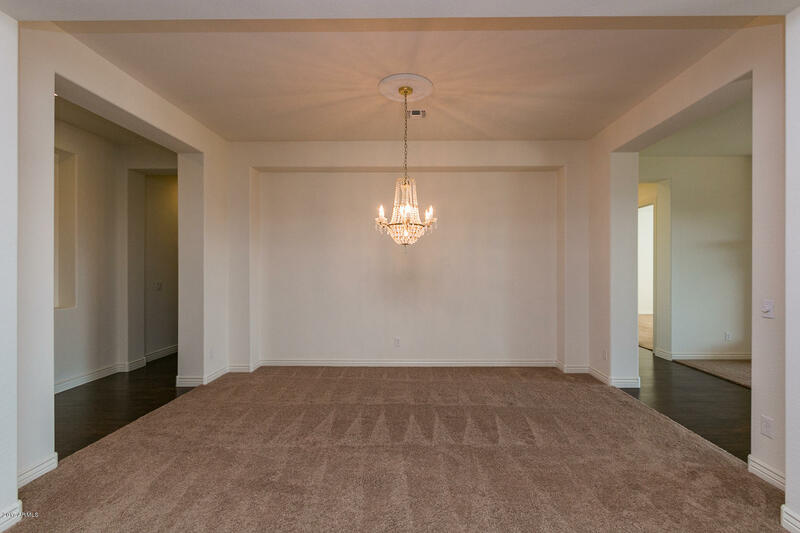 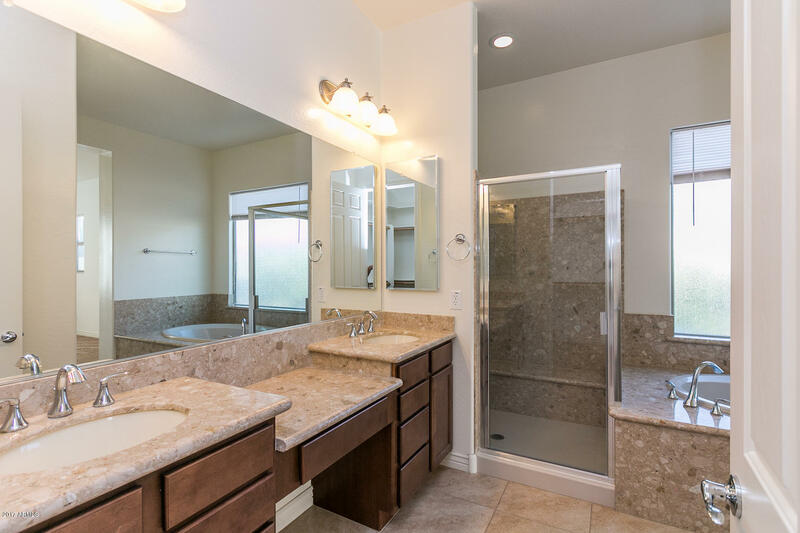 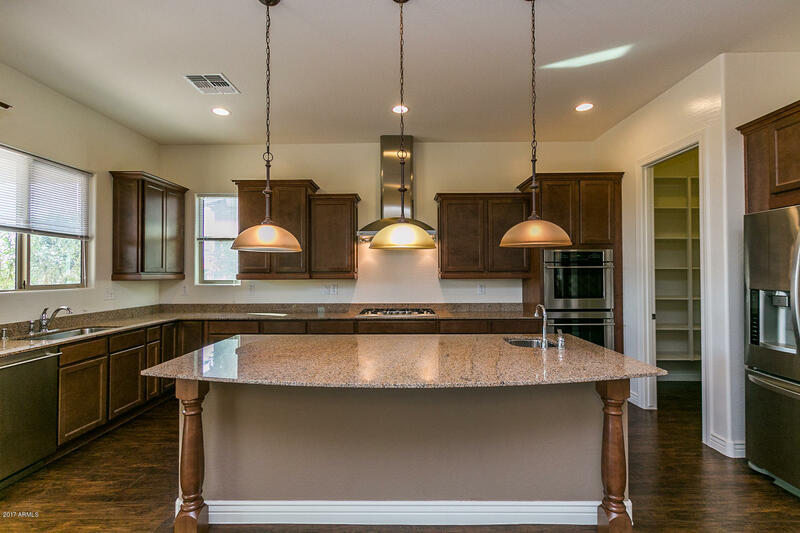 This gorgeous home, in gated Lone Mountain subdivision, looks BRAND NEW! 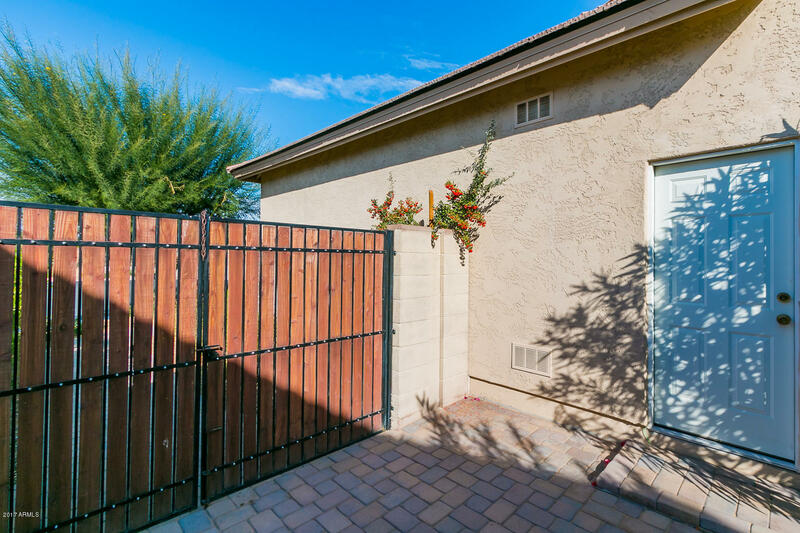 The courtyard has pavers & a gate, as well as colorful plants on trellises. 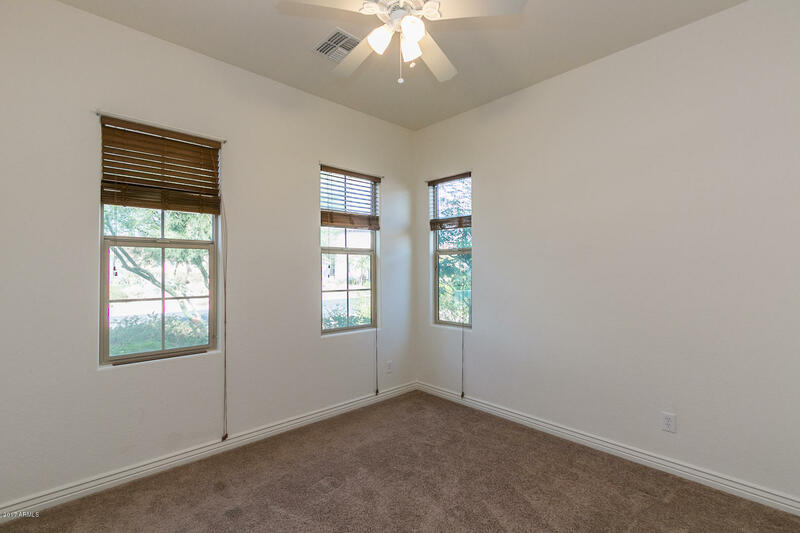 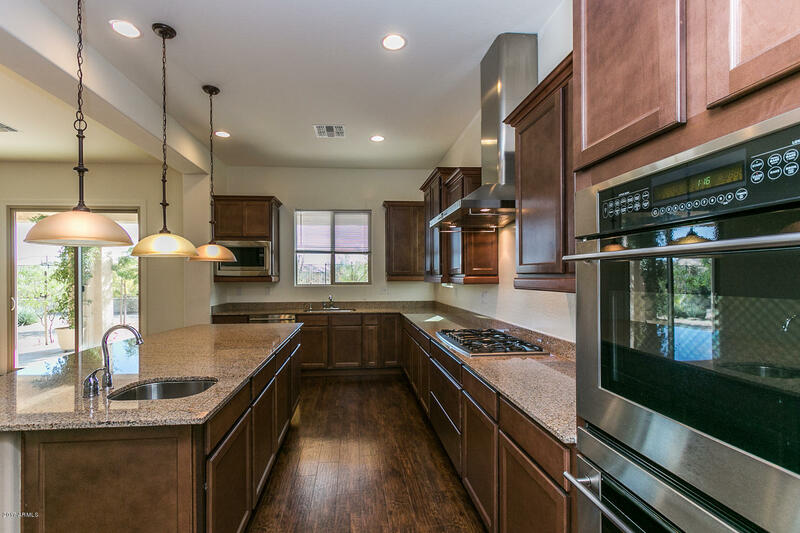 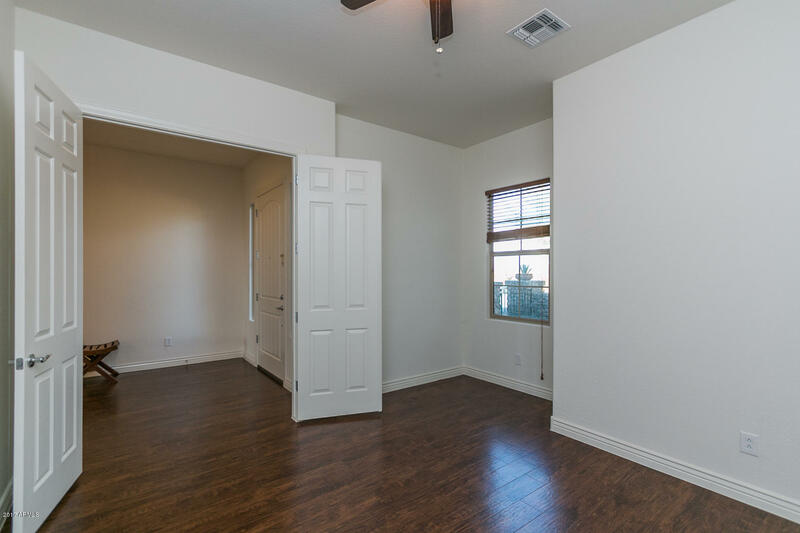 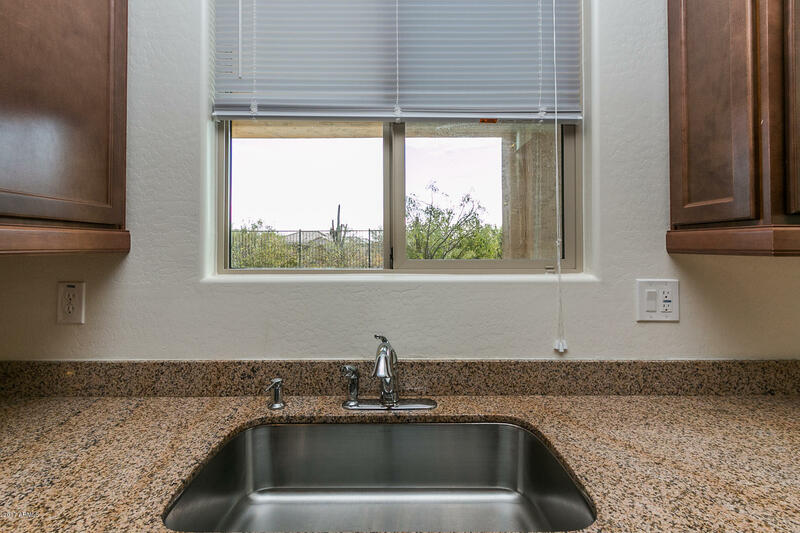 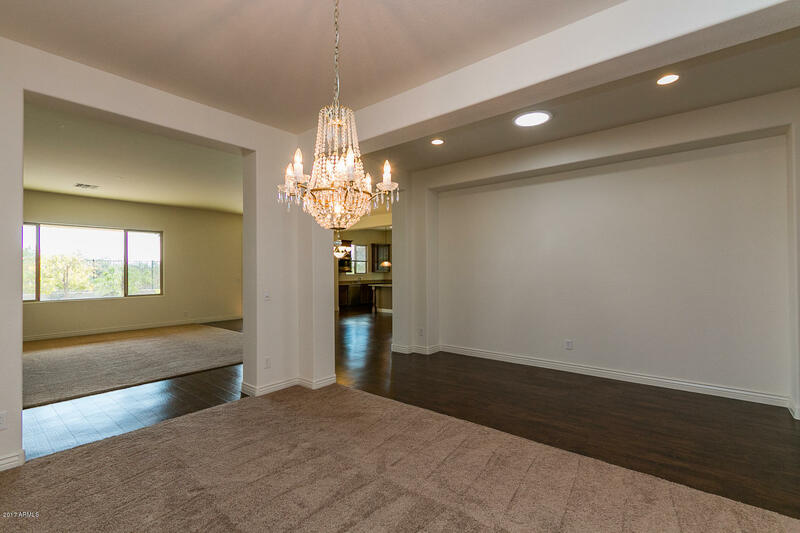 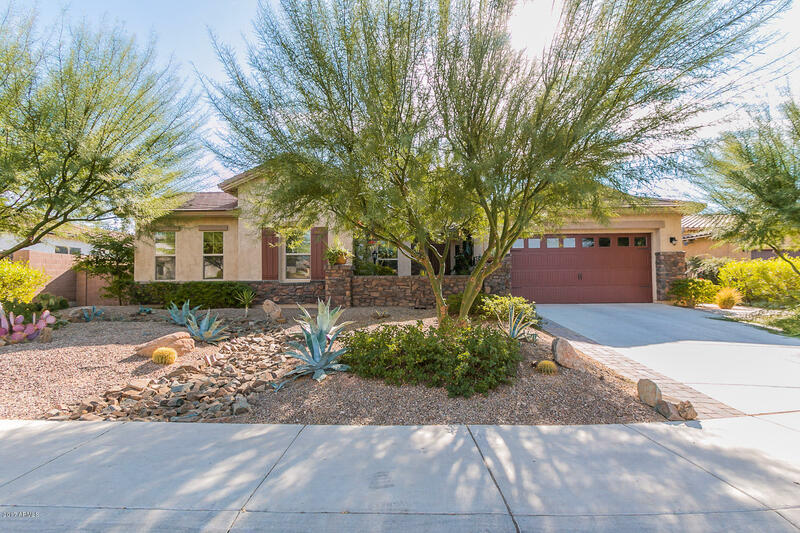 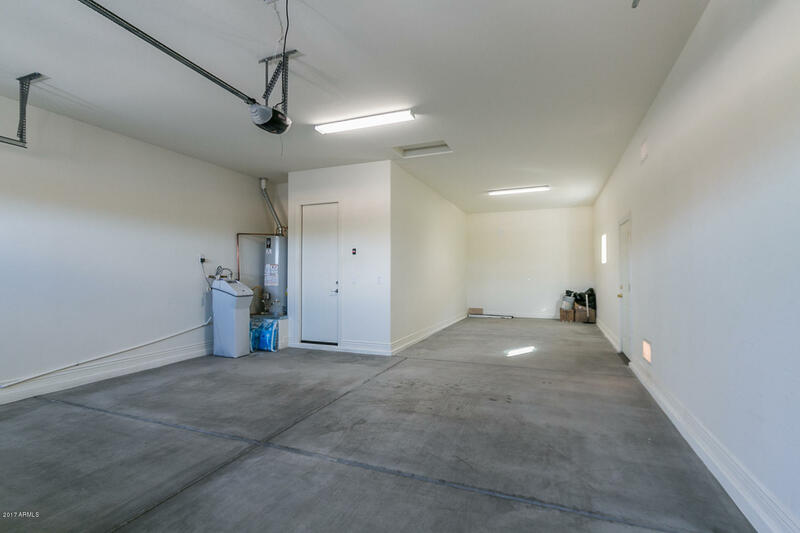 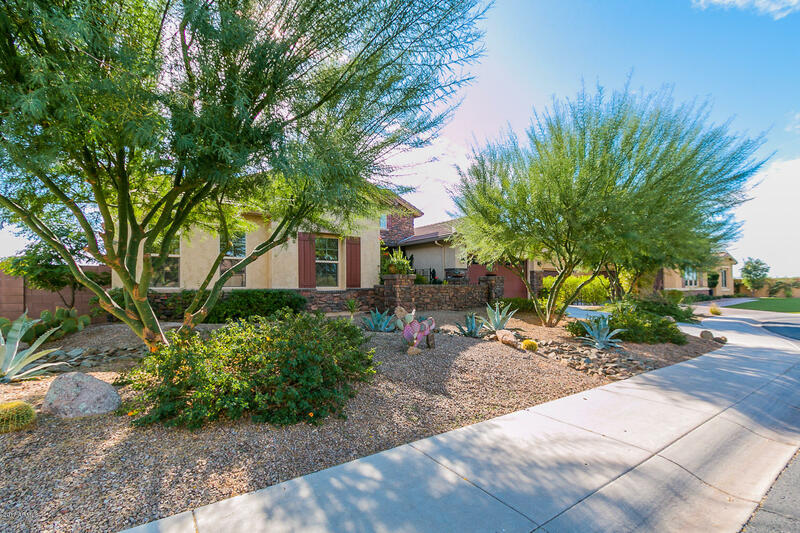 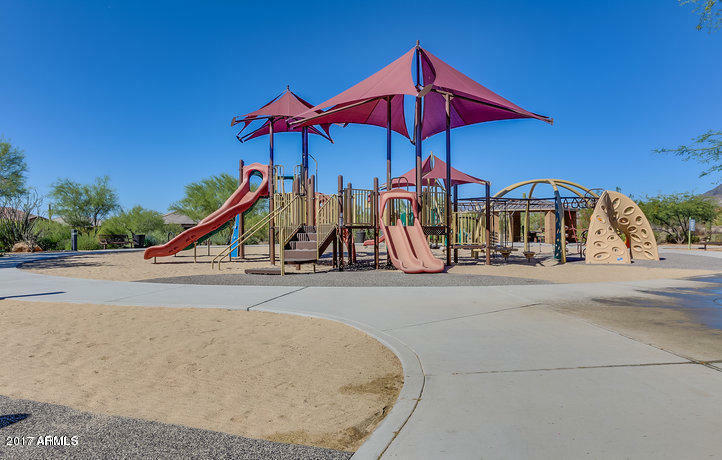 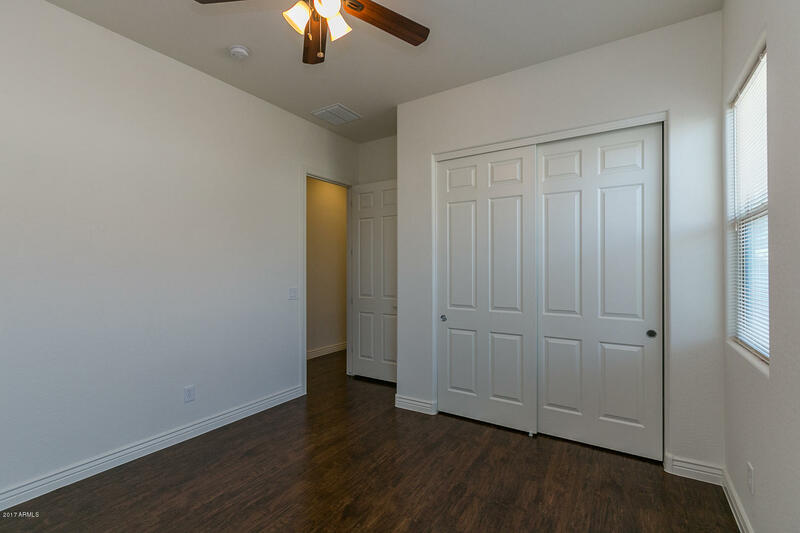 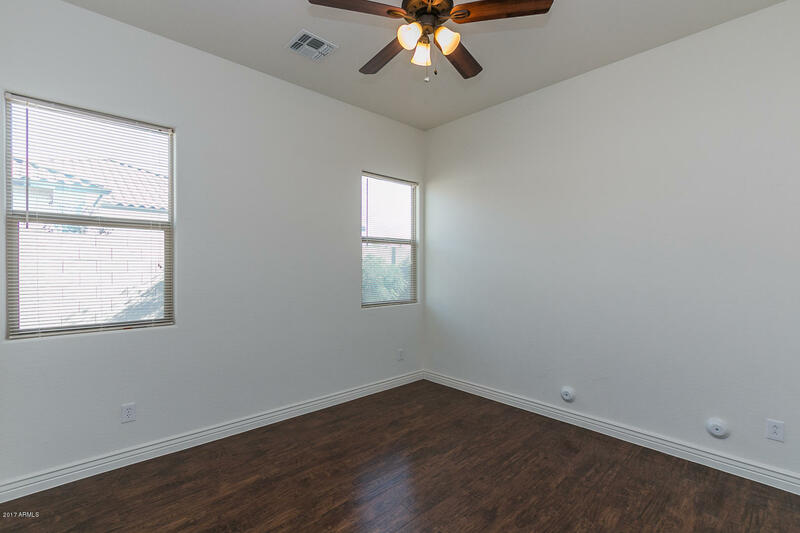 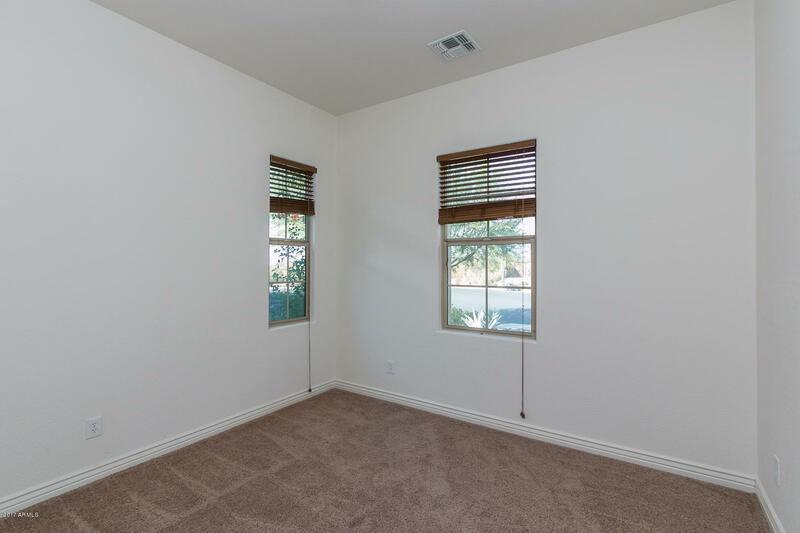 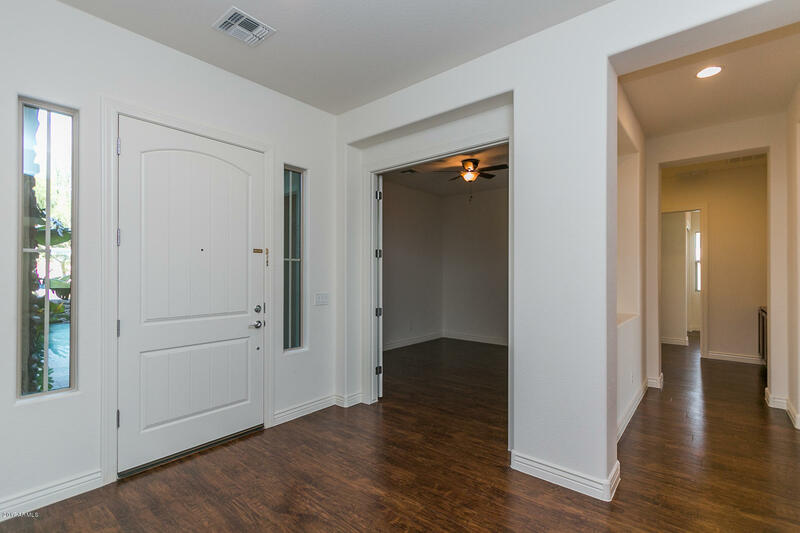 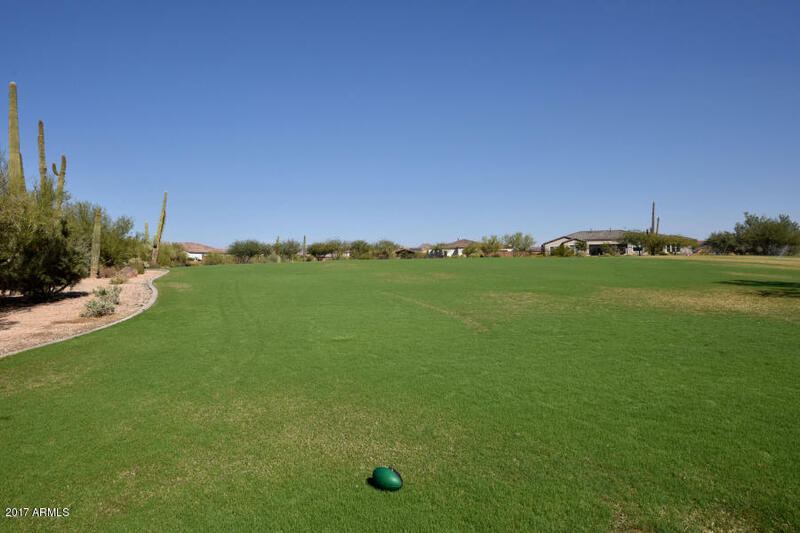 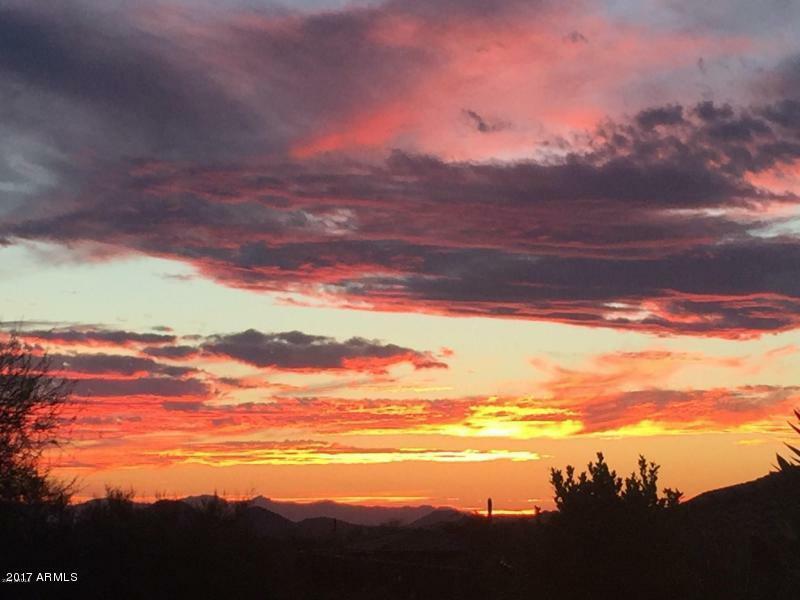 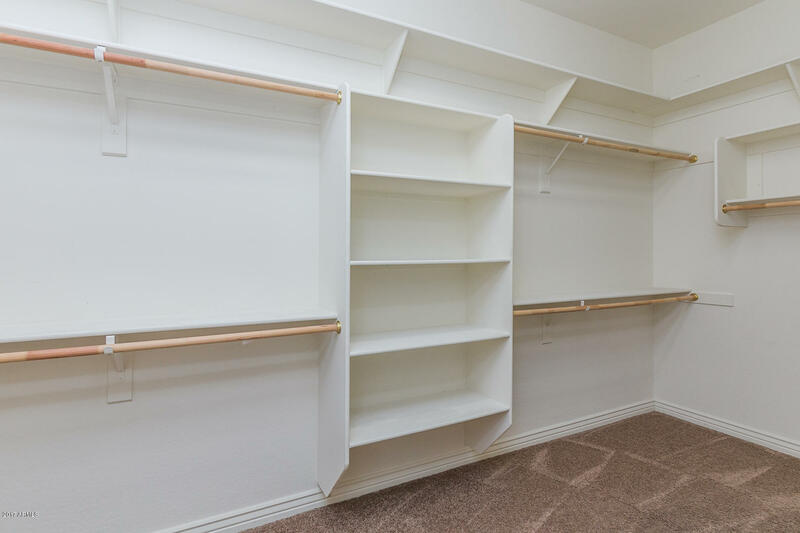 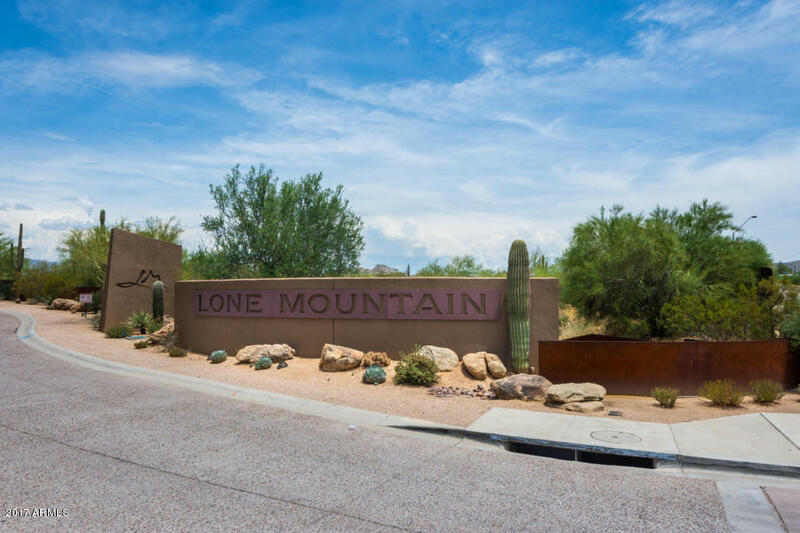 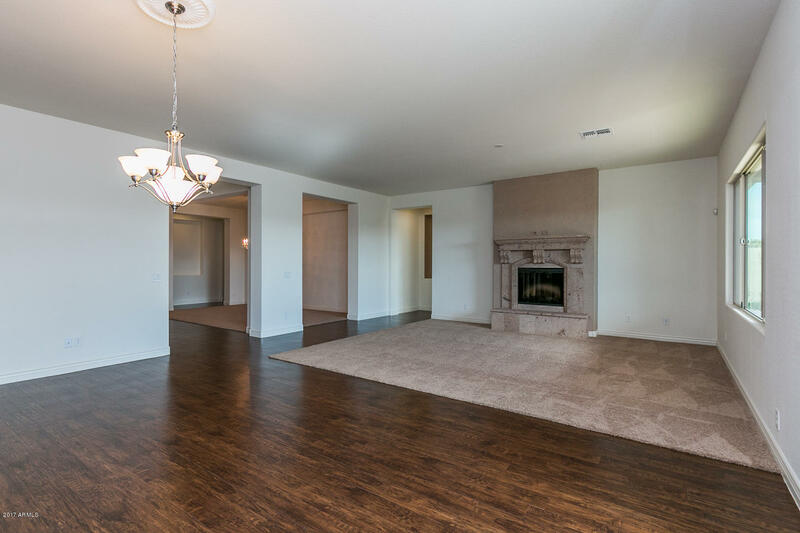 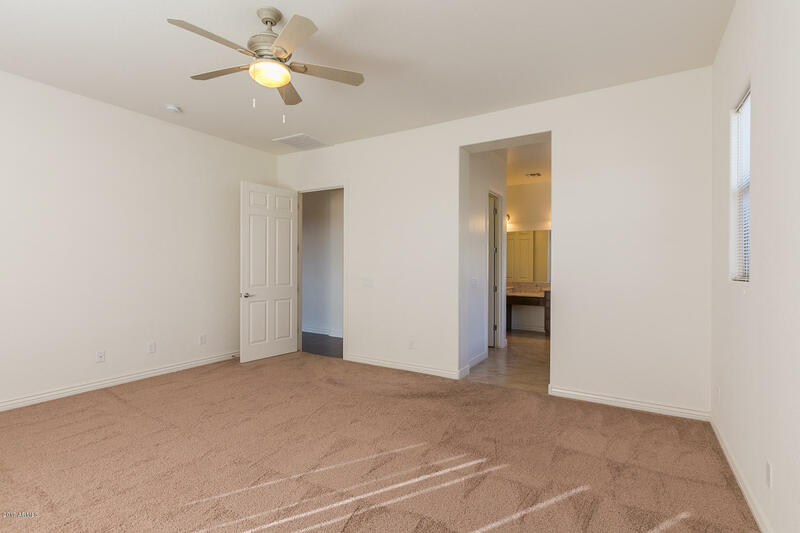 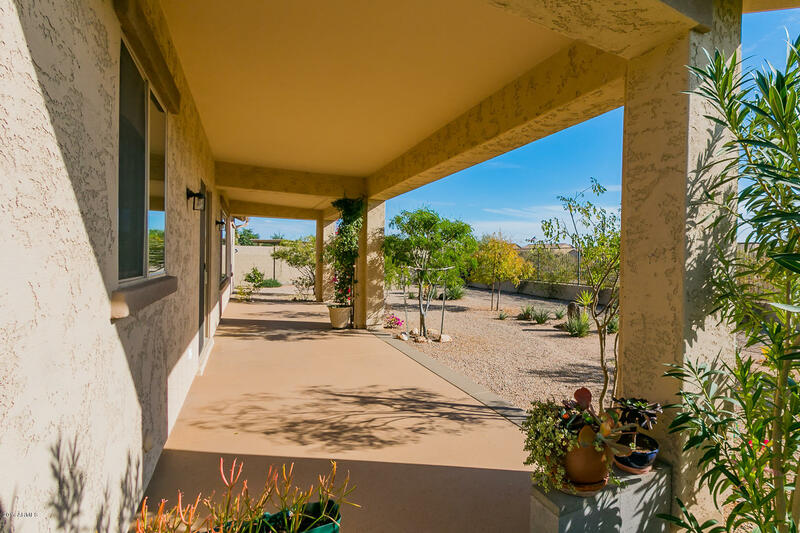 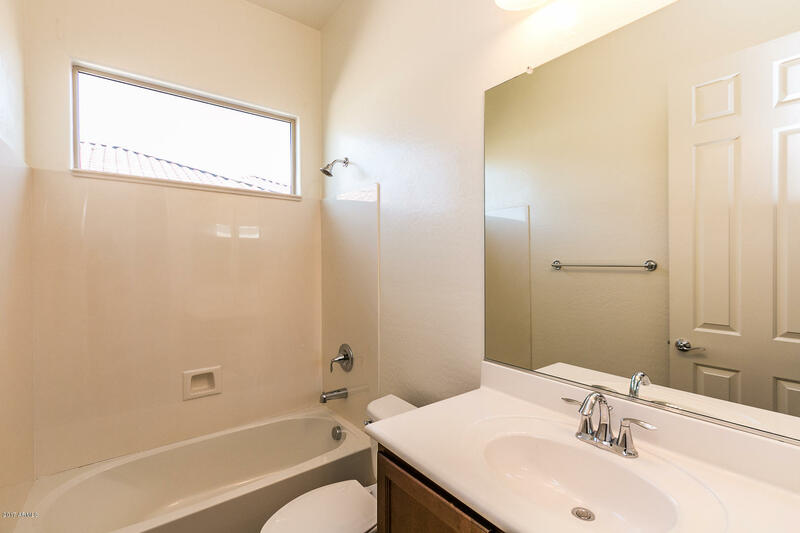 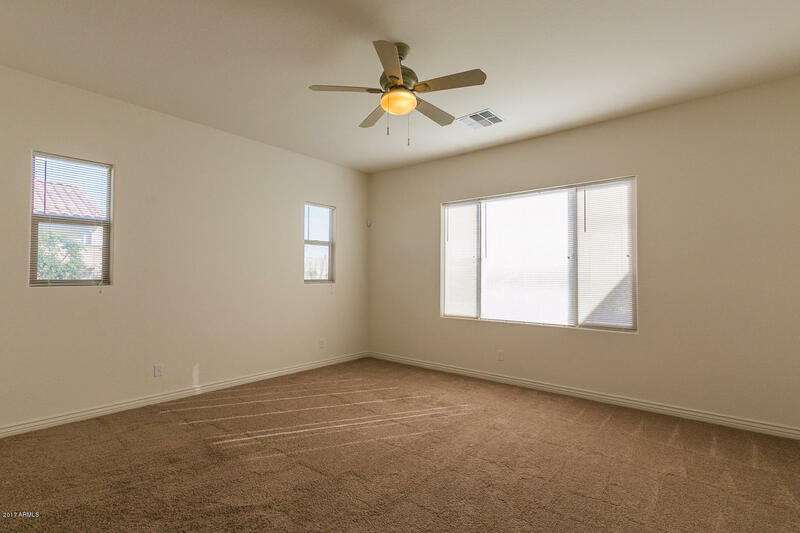 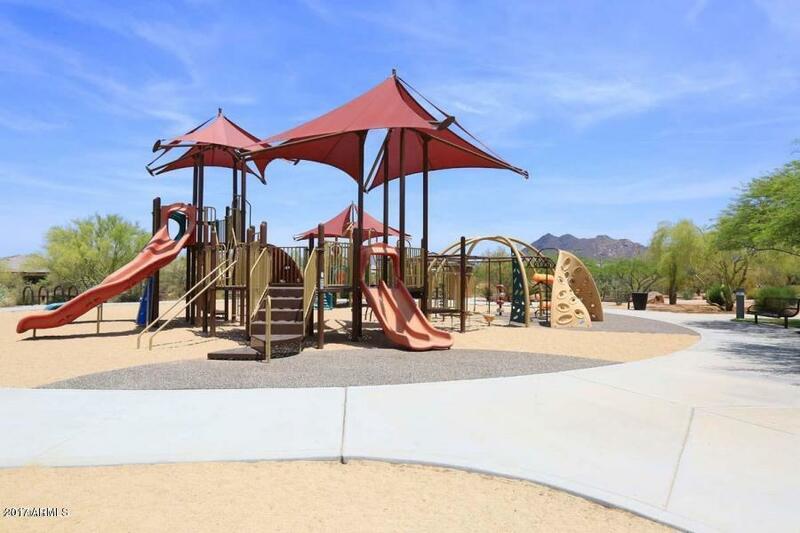 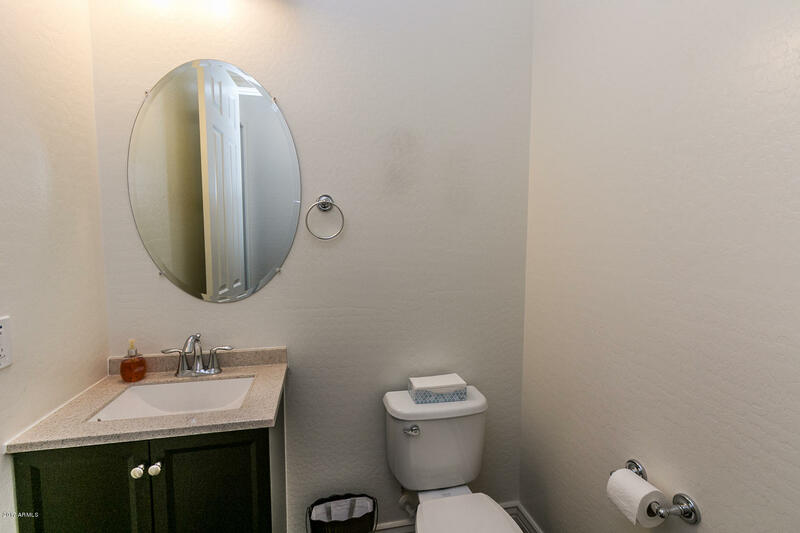 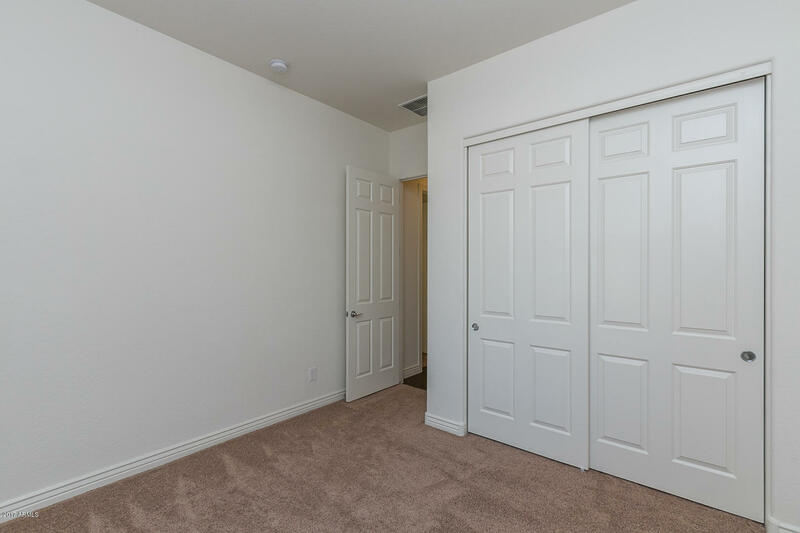 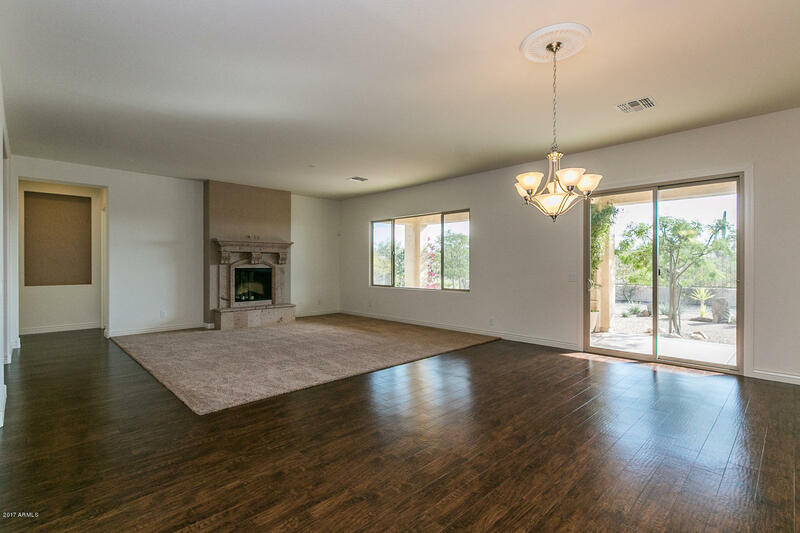 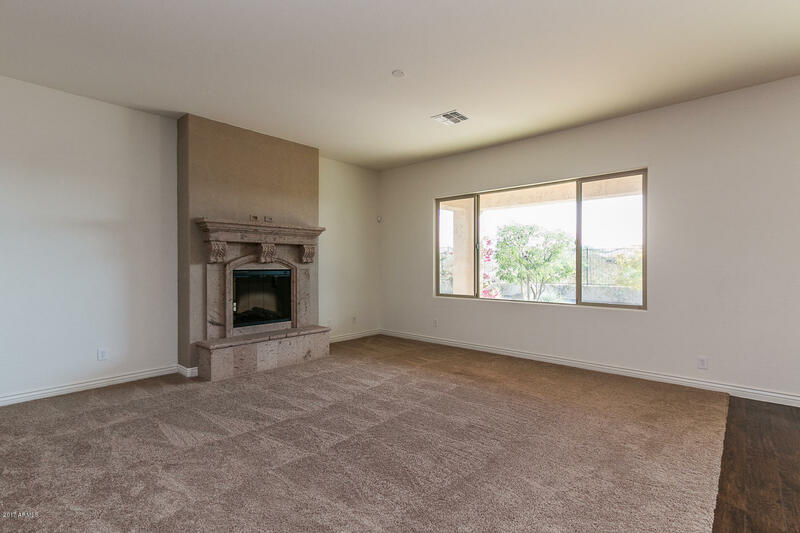 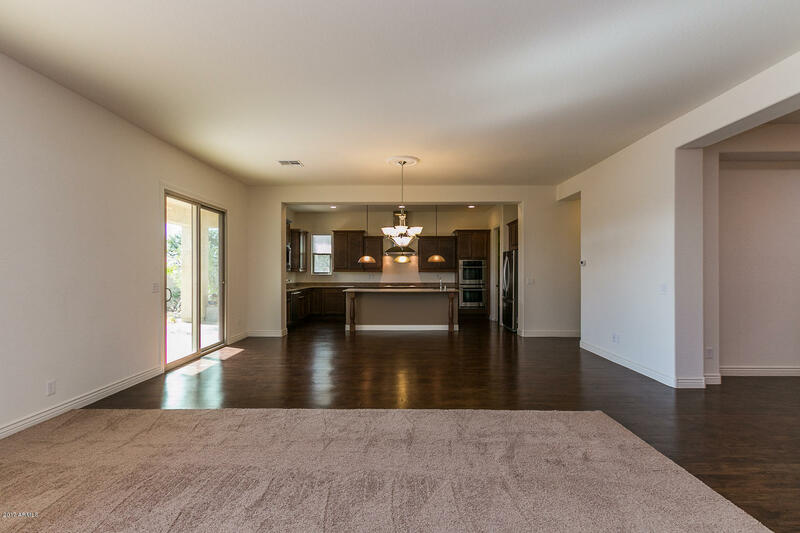 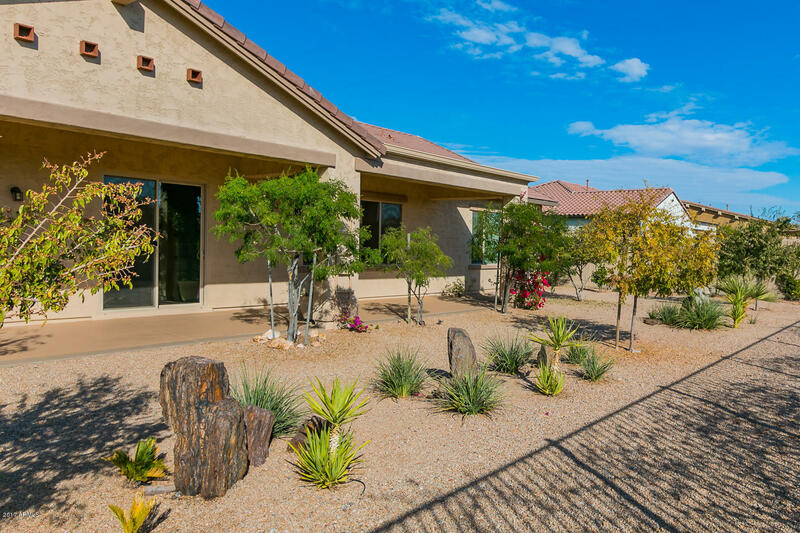 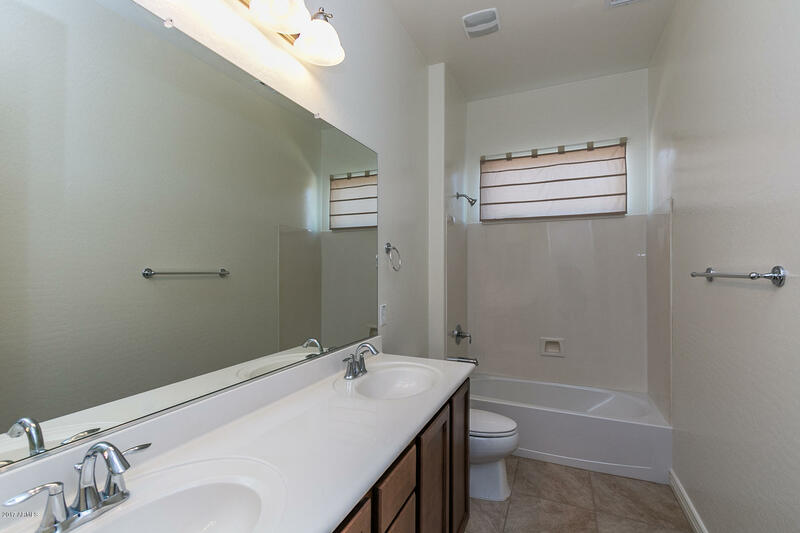 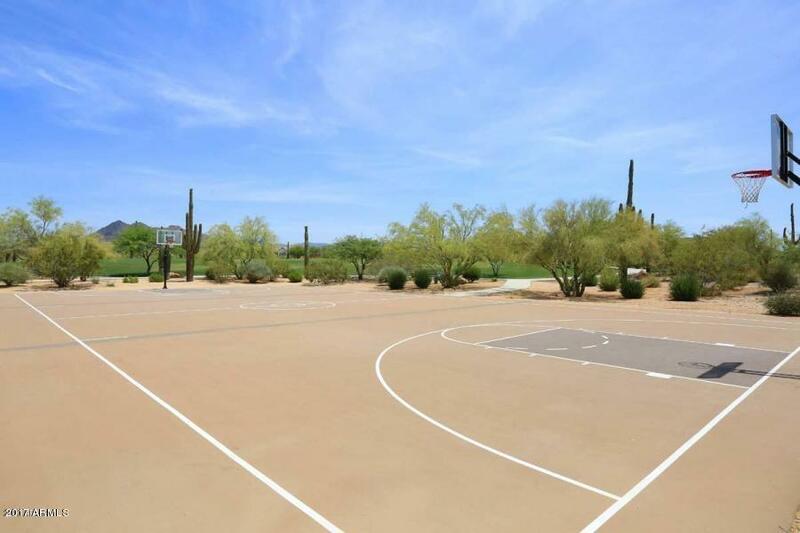 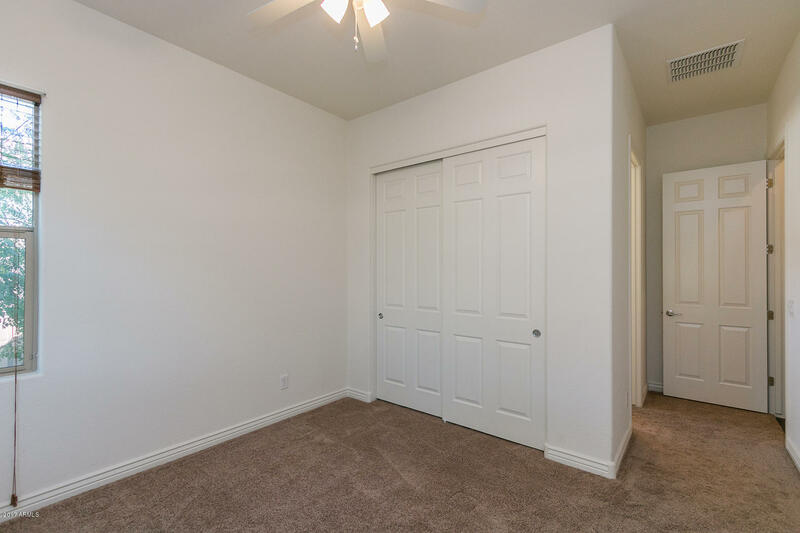 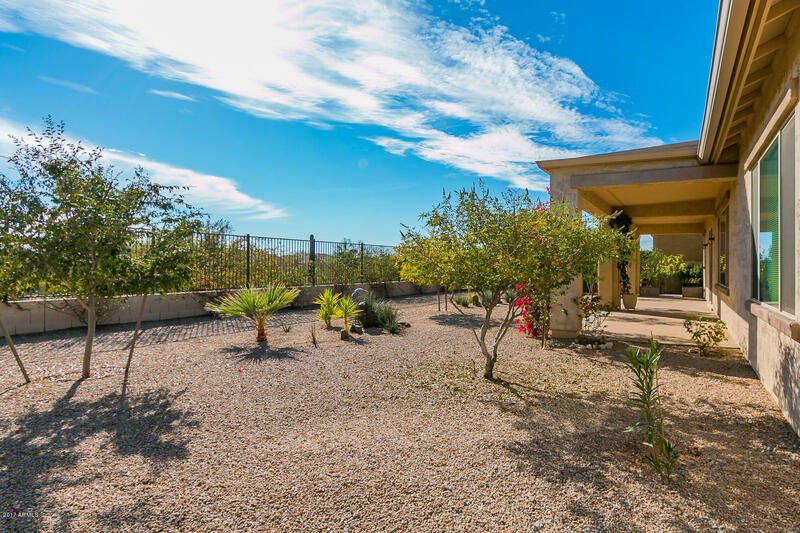 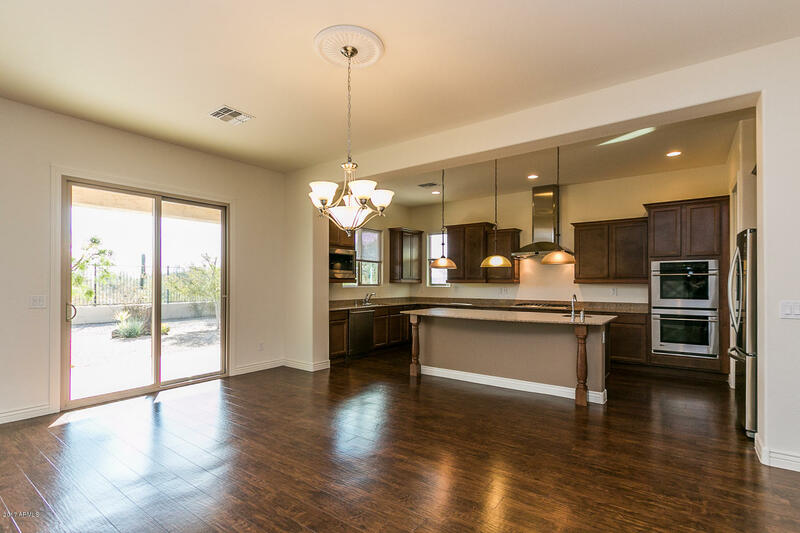 Inside the home you'll find beautiful wood flooring, soaring ceilings, & lots of natural light with striking views of the Sonoran Desert from this superior location with a view fence in a cul-de-sac. 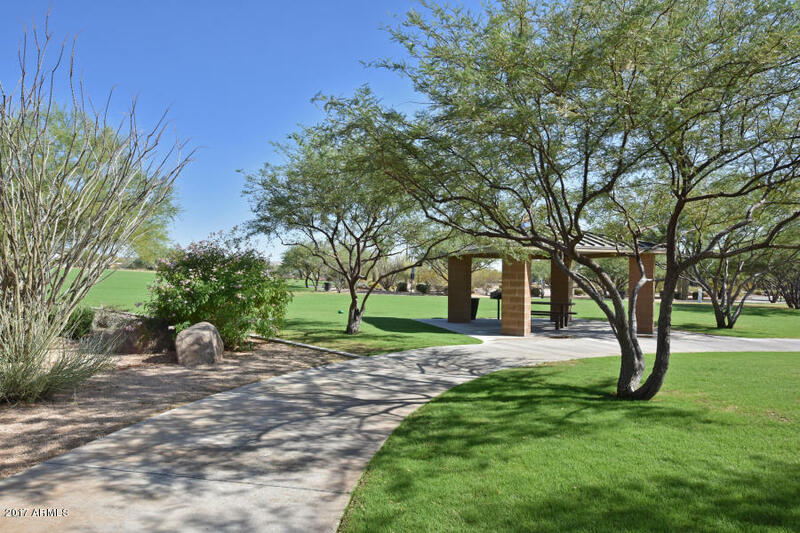 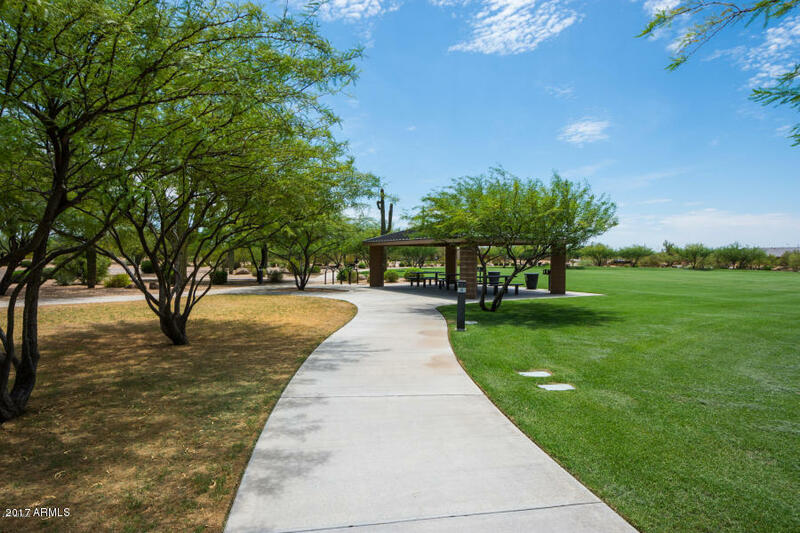 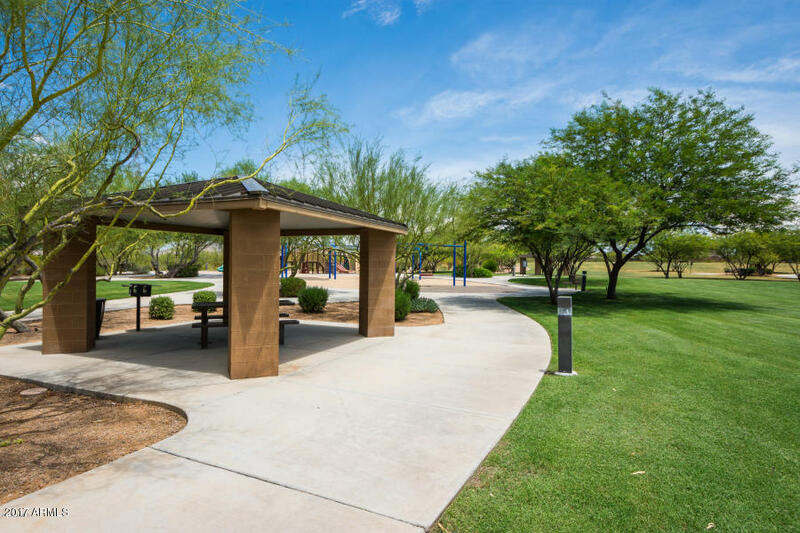 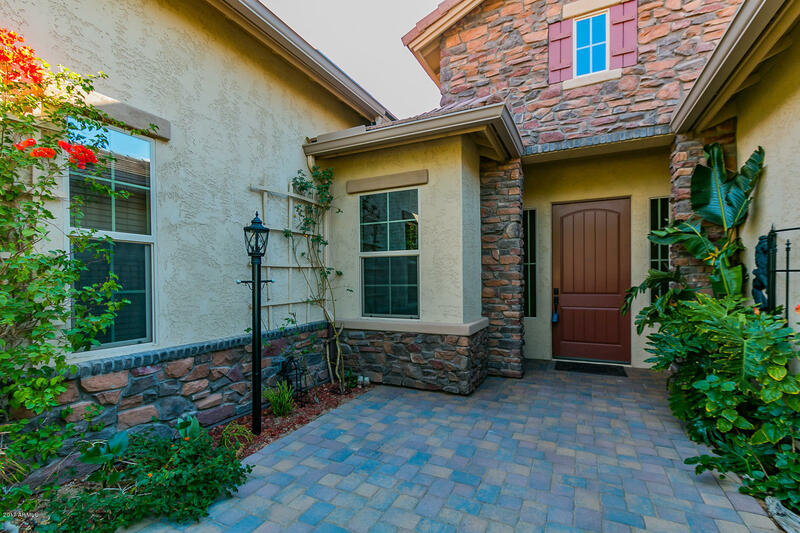 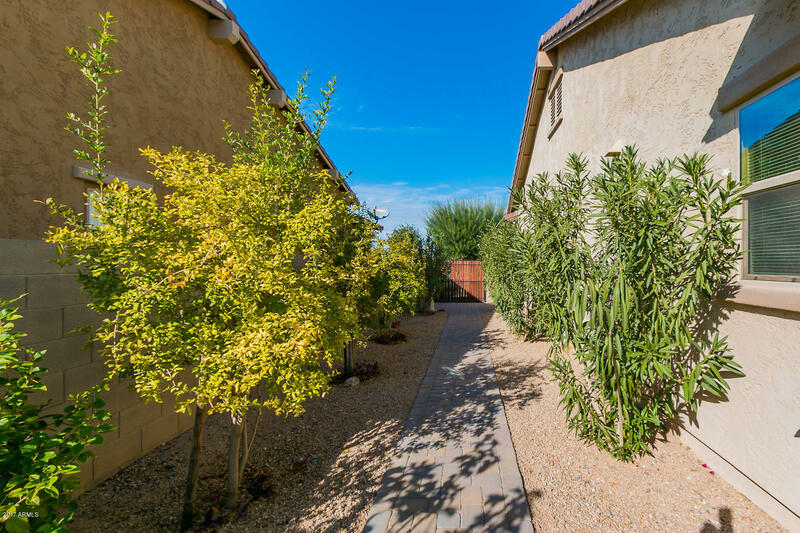 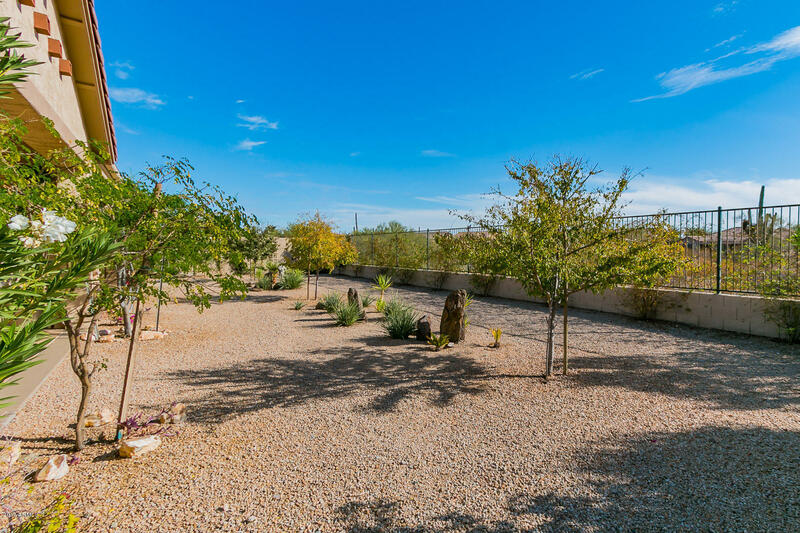 Enjoy the serene desert from your expansive covered patio with a low maintenance backyard. 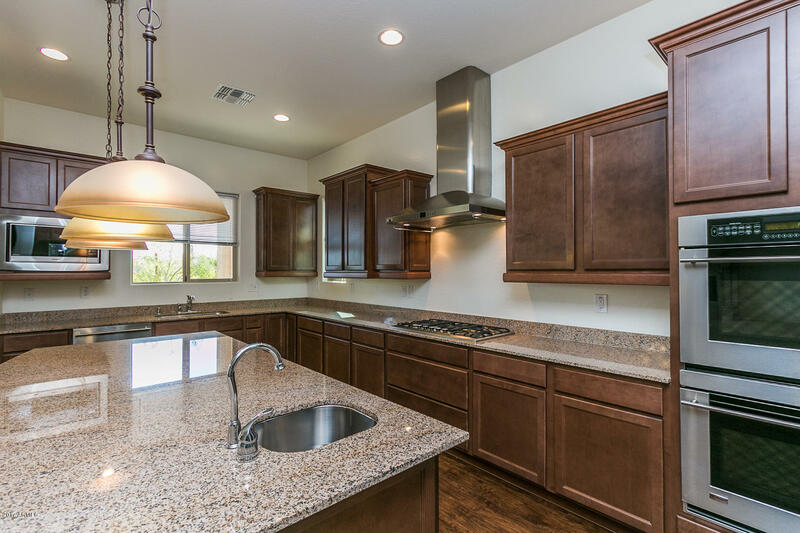 The kitchen boasts granite counters, stainless steel appliances, upgraded cabinets, a large kitchen island with a bar sink & pendant lighting. 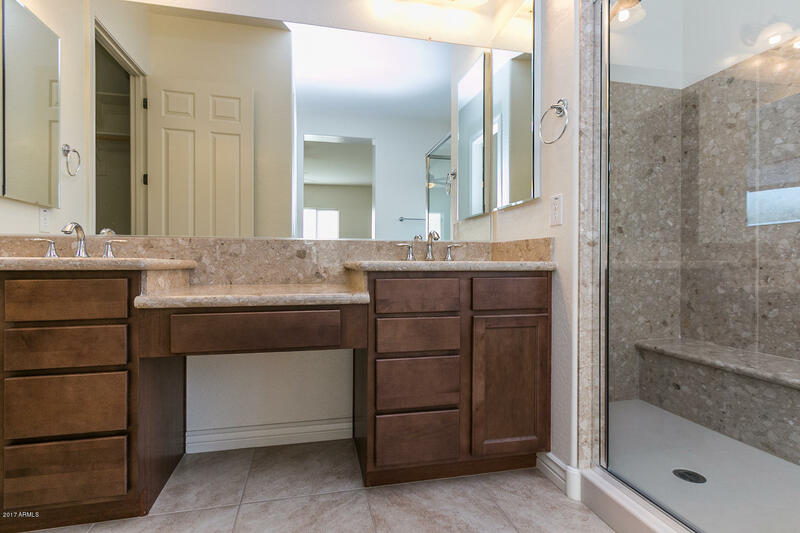 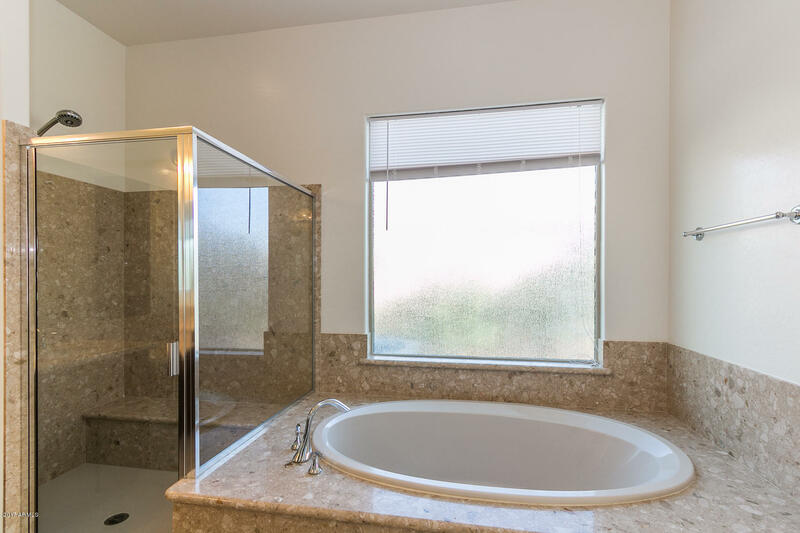 The stone counters & tub surround in the master bathroom is exquisite. 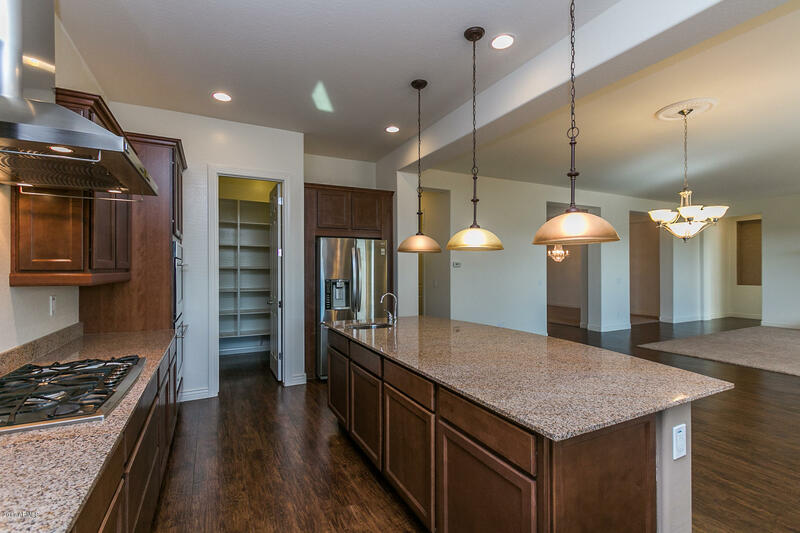 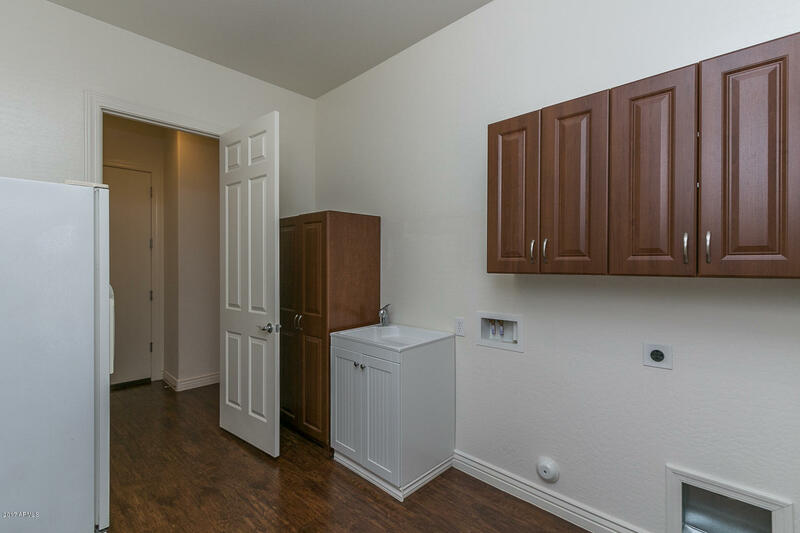 A large laundry room with a sink & cabinets, a split master bedroom, open spacious rooms, & a custom fireplace add much to this perfect home!